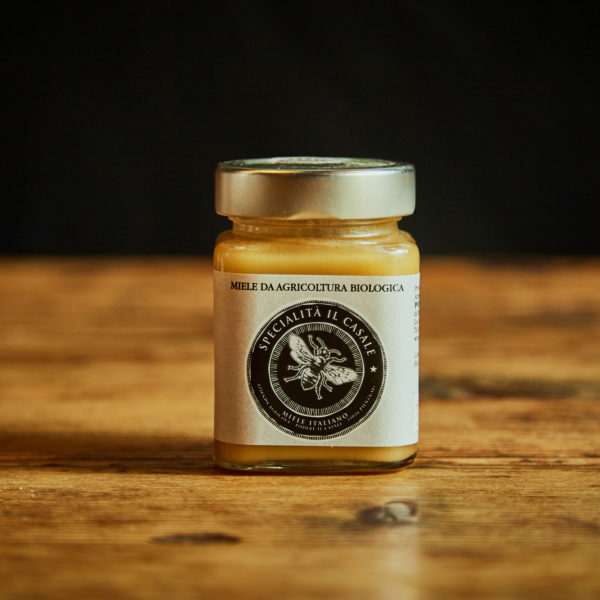 Organic Ivy Honey - Podere il Casale, Tuscany. Organic Garden Restaurant, services, products. 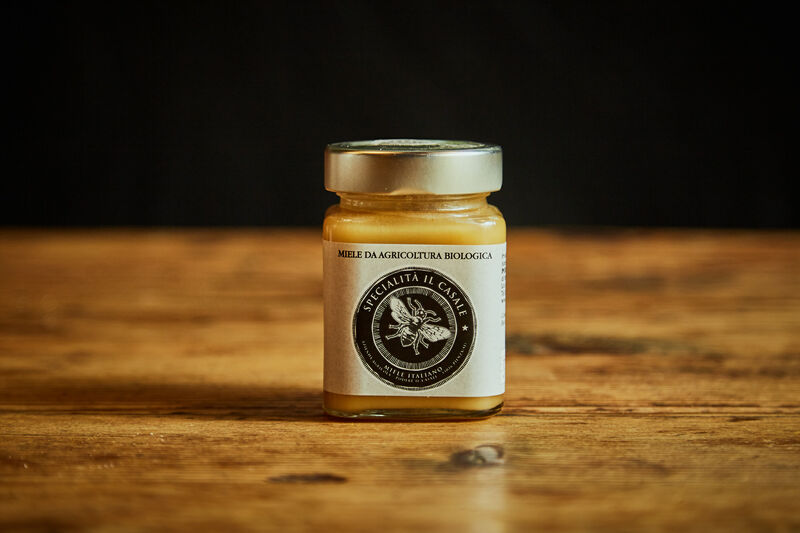 This organic honey comes from ivy and yellow horse heal flowers (the latter can be found especially during autumn here in the Orcia Valley).The flavor is very intense and this honey can absolutely be called a specialty honey. It is superb with aged cheeses and wonderful for baking, adding a strong honey note to your cookies and cakes.